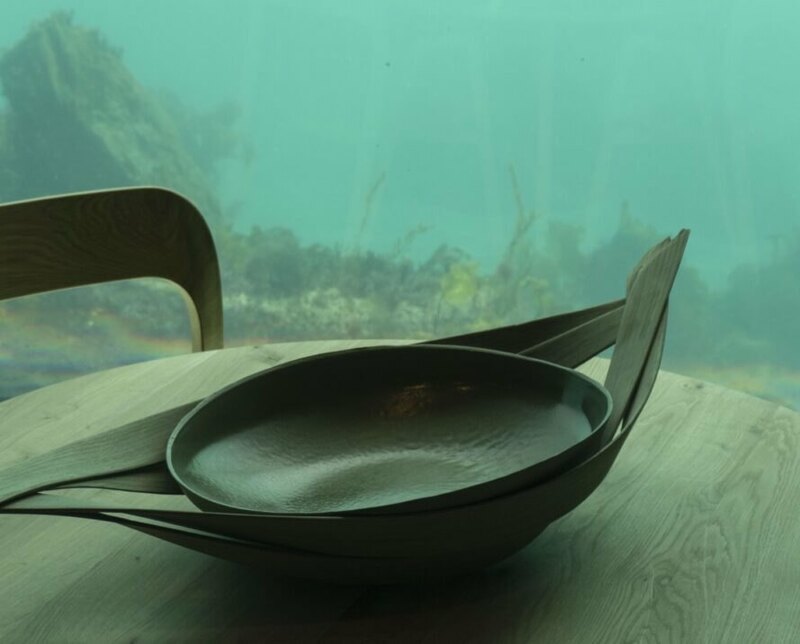 When Snøhetta designed the spectacular concept for UNDER, the world’s largest underwater restaurant located along a rocky Norwegian shoreline, the renowned architecture firm wanted to reference the local landscape in all aspects of design, including the tableware. That’s why the Norwegian brand MENT was chosen as the main supplier for the design and manufacturing of the tableware for the restaurant’s 18-course menu. 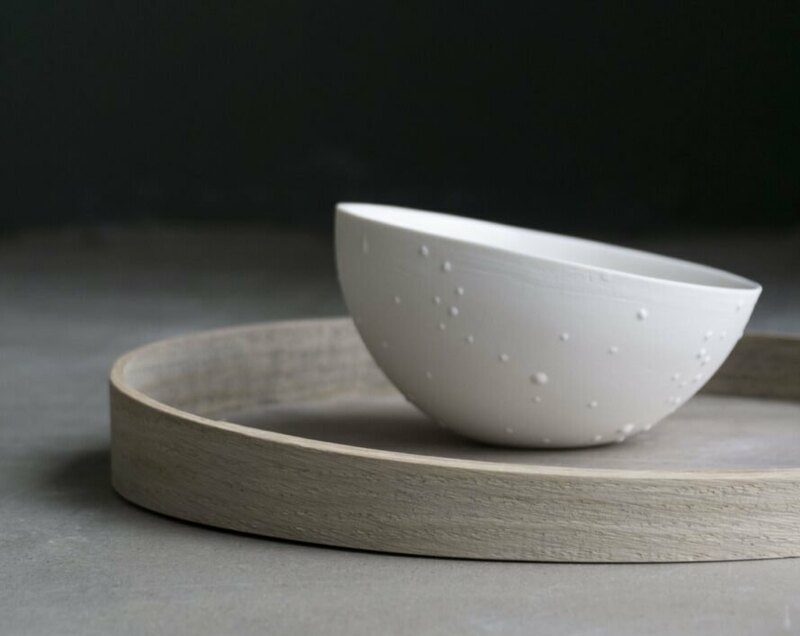 Founded by sisters Ingvild and Sidsel Forr Hemma, the Fåberg-based design brand designed a unique series of bowls, plates, mugs and other items all crafted by hand from natural materials and Norwegian minerals. 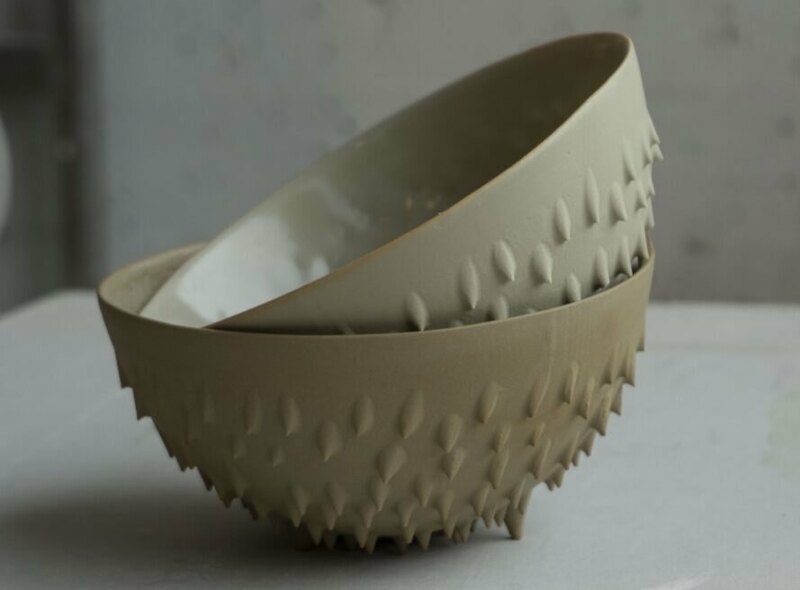 For the 18-course menu, MENT created approximately 500 products with 17 different unique designs that include bowls, plates, water jugs, toothpick holders, coffee and tea mugs, a milk-and-sugar set and large snack bowls. Several of the designs also vary in size, material and color. 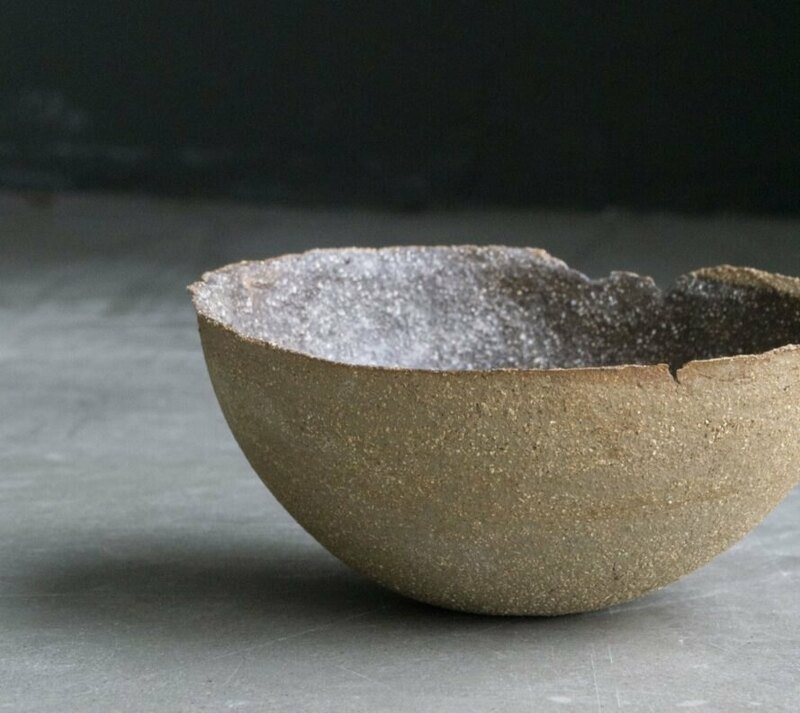 The tableware gets its earthy colors from iron pigments processed from natural magnetite sourced from the area of Nordland in Norway. The color and shapes of the products take inspiration from the Norwegian coast — from the different seaweed, sand and coastal rocks — defined by beautiful textures and a color palette of browns, grays and greens. Because all of the tableware is handmade and created with natural magnetite with techniques that “are impossible to control,” each product has its own unique features. Although UNDER has already opened to the public, MENT will continue to work in collaboration with the restaurant and the head chef. MENT was chosen to supply UNDER with sustainable tableware. 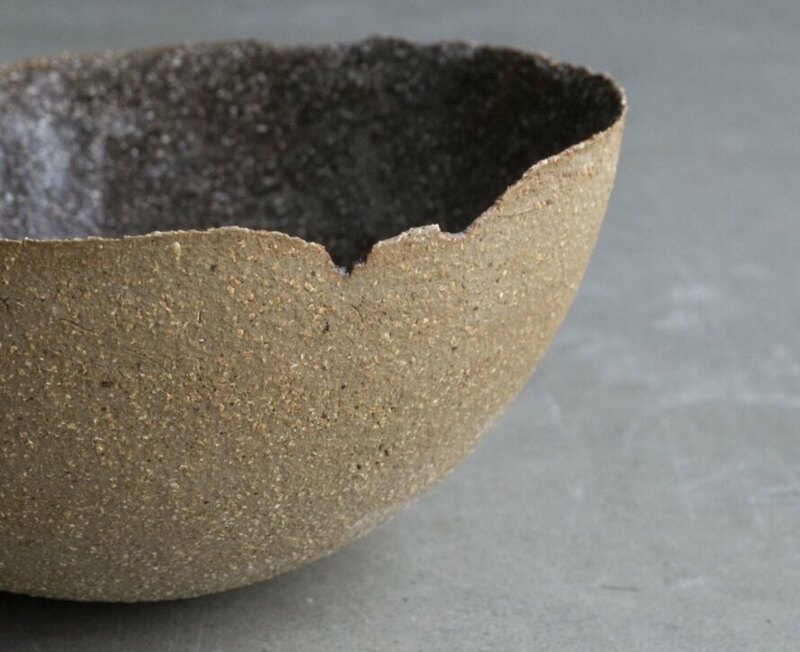 The tableware is made by hand from natural materials. MENT has been working with UNDER head chef Nicolai Ellitsgaard since June 2018. 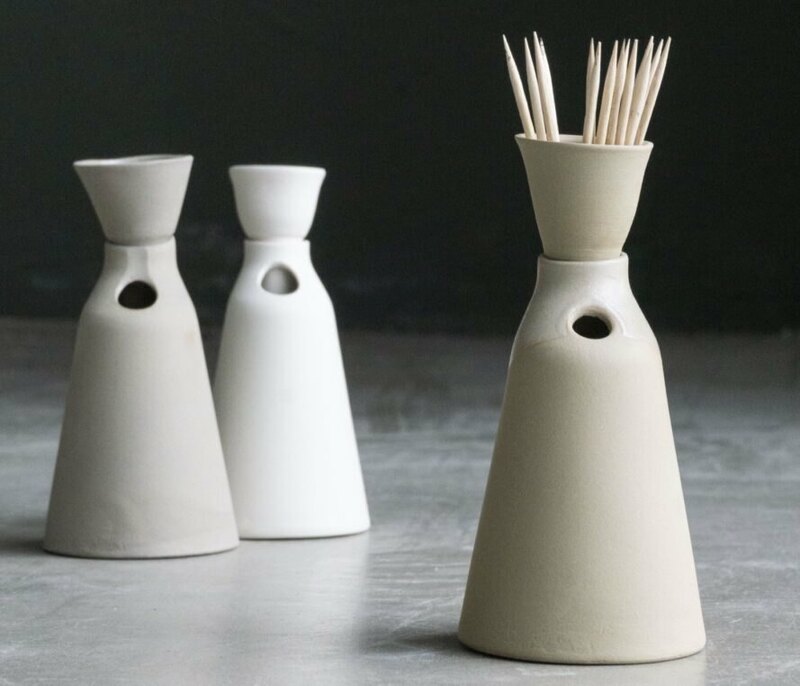 The chic, minimalist tableware is made from various materials: porcelain, stoneware, wood and clay. The neutral colors are derived from Norwegian minerals. The line includes bowls, plates, water jugs, toothpick holders, mugs and more. The designs draw inspiration from the Norwegian coastline.